Knit: Mix Beanie – Yarn, Things, Etc. 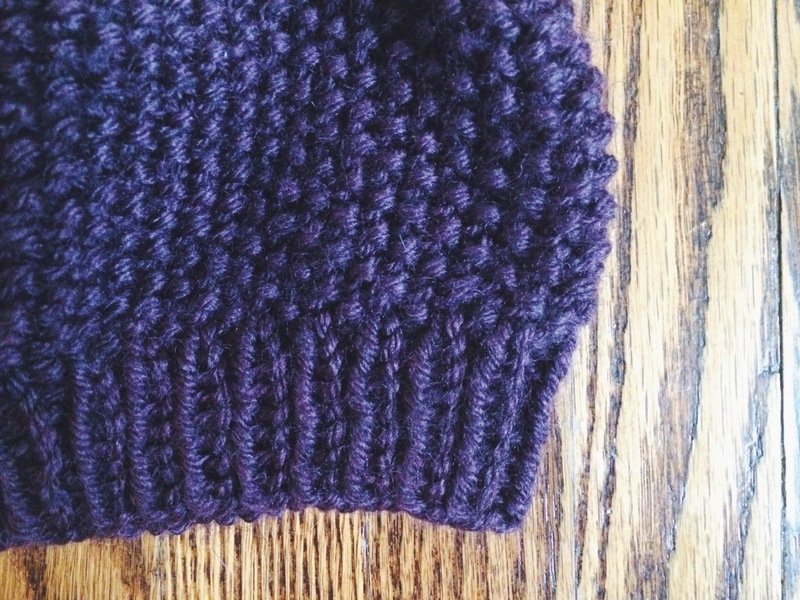 As winter inches toward us—very, very slowly—I have been trying to create my perfect winter beanie. Well, this is it! Spend one minute browsing my blog and you’ll see that I love the seed stitch. I don’t know why it took me so long to make an entire beanie out of it. Well I do know why: I was always scared to decrease in more complex stitches. Although the seed stitch is anything but complex, I wasn’t sure how to keep the pattern while decreasing. 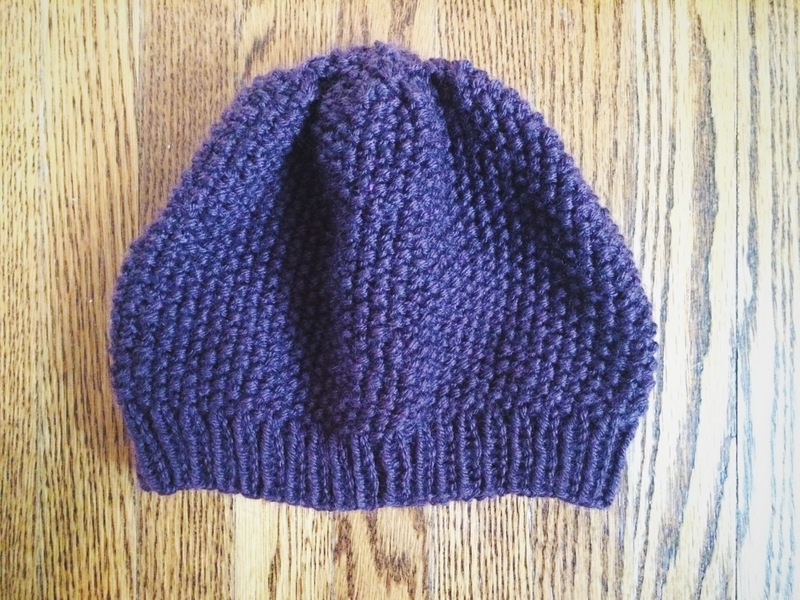 The top of the hat isn’t perfect, but the seed stitch does hide some of the imperfections. I could have switched to knit stitch for the decreasing rounds, and I might just do that next time.